September 2016 | Oh Sarah O ! 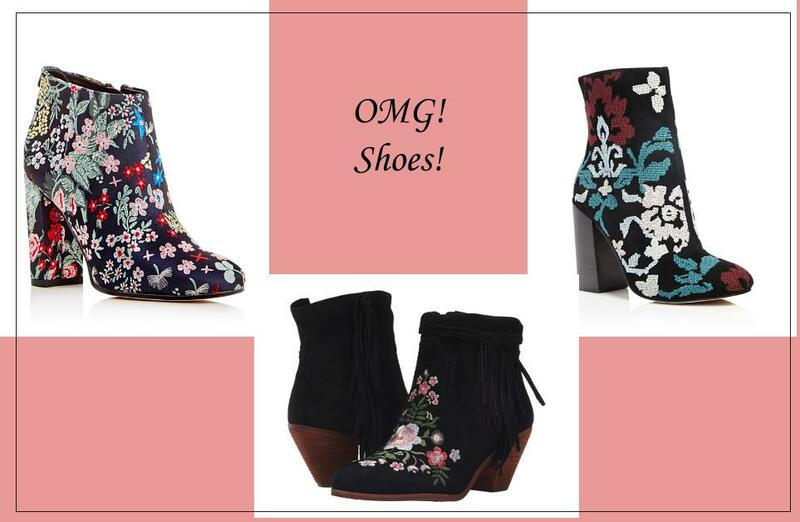 I am loving the embroidered boots trend for fall (even thought I'm not a huge fan of wearing heels myself). I mean, just look at them. Aren't they beautiful! They belong in a museum! Hi friends! Fall temperatures seem to be here to stay in the Pacific Northwest, which means it's time for me to pack up my tank tops and shorty-shorts and prepare for sweater weather. I've recently started a new job which calls for a more sophisticated take on the business casual wardrobe than at my previous job, so this season I'm on the hunt for clothes that are both classy and comfortable. 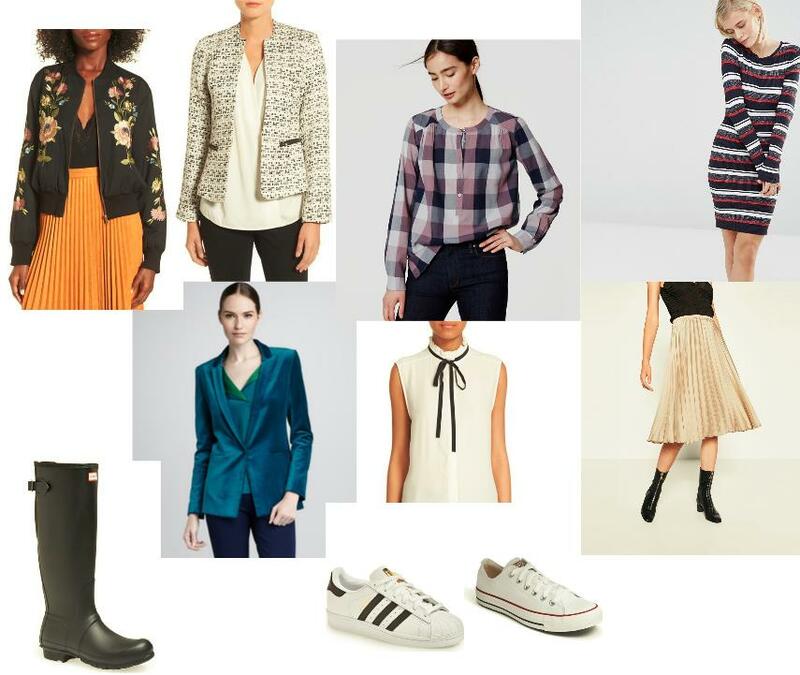 I'm also on the hunt for a fall floral midi-skirt/ dress and more non-denim work pants in Pantone's fall colors, plaids and tweeds.